Like pretty much everyone else in the UK (except those caught by flash floods) I’ve been enjoying this year’s vintage summer. I’m not sure if the weather was really like this in my 1950s childhood but it’s how I remember it. The phrase “halcyon days” came to mind yesterday to describe this summery perfection. 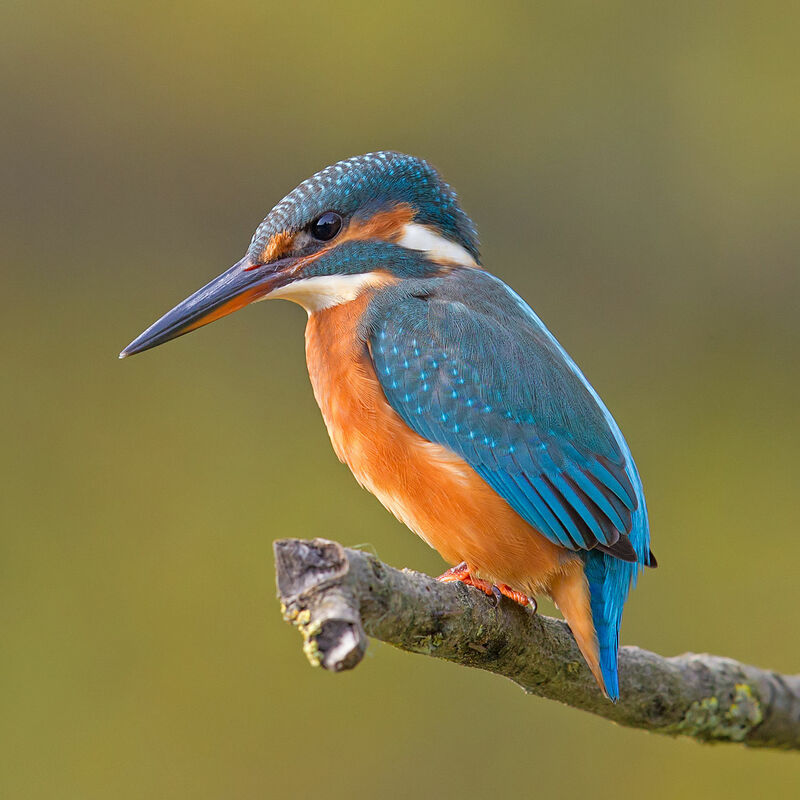 I recalled that Halcyon (Alcyone) is the Greek word for kingfisher and I guessed that there would be a story about it’s origin somewhere in the lesser-known regions of Greek mythology. It didn’t take long to find it in Ovid’s Metamorphoses, and a beautiful story it is too. Alcyone, daughter of Aeolus the God of the Winds, was married to Ceyx the King of Thessaly. Their marriage was blissful and the depth of their love for each other was a wonder, even to the Olympian gods who occasionally peeped into their palace to see for themselves. But hubris, even in the act of love itself, is always dangerous and when they were overheard calling out “O, my Zeus,” and “O, my Hera,” the rulers of Olympus were furious. The captain and crew prepared the royal ship for its voyage. Alcyone came to the harbour and saw Ceyx off, watching until the mainsail dipped below the horizon before she retired to the palace to await her husband’s return. But Zeus ­– from whom nothing is hidden – chose that night to punish their blasphemous ways. He caused a tremendous storm to rise up at sea, with thunderbolts and crashing waves that broke the ship in two and cast all aboard into the water. Ceyx himself died with Alcyone’s name on his lips, clinging to a piece of wreckage, praying that the waves would bring his body into her sight so that she might bury him with her own hands. Meanwhile, Alcyone went about her business unaware of what had befallen her husband. Each day she prayed to Hera that he would return still preferring her to all other women. Her loving devotion stirred the goddess’s heart; that at least she could grant. Hera sent Morpheus to her in a dream, in the likeness of drowned Ceyx, to reveal his fate. Though it was amazing that she could do so… she flew, and, beating the soft air on new-found wings, a sorrowing bird, she skimmed the surface of the waves. As she flew, her plaintive voice came from a slender beak, like someone grieving and full of sorrows. When she reached the mute and bloodless corpse, she clasped the dear limbs with her new wings and kissed the cold lips in vain with her hard beak. ← Erysichthon: A fable for our time?